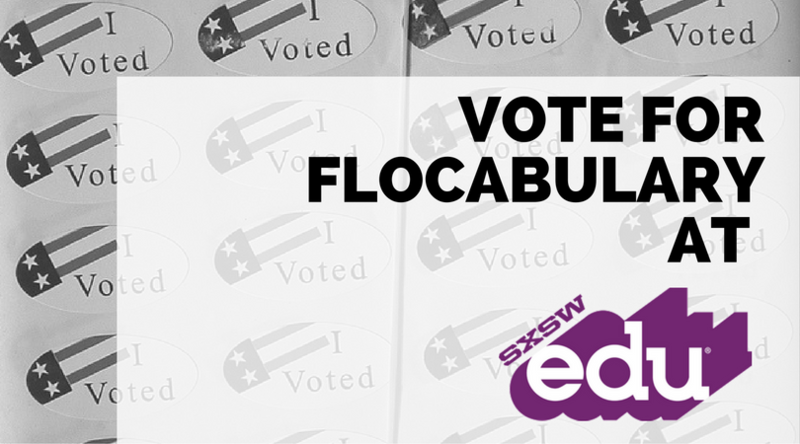 Flocabulary has always been about innovating student engagement and learning. At the forefront of our new Flocab features this coming school year is Lyric Lab, a tool built right within Flocabulary units that allow students to write their own academic rhymes. 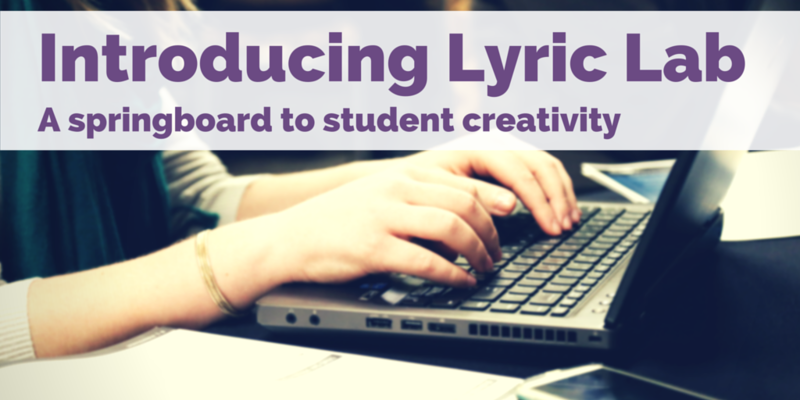 Our videos engage students, instructional tools let them master content, and now Lyric Lab places writing and creativity at their fingertips. Students can demonstrate content mastery not just through Read & Respond or an assigned quiz, but by applying their knowledge through writing, too. How does Lyric Lab work? Not only do perfect rhymes appear in the right column, but students can explore slant rhymes (words with similar sounds) or definitions by highlighting a word right within Lyric Lab. What’s more, Lyric Lab provides dozens of Flocab beats for students to choose from so they can perform their very own raps, live! Get your students writing with a 30-day trial. How do I use Lyric Lab in the classroom? We’re excited for teachers to begin using Lyric Lab in classrooms this fall, so we’ve made sure it’s available for all subscribers. While another new feature, Read & Respond, helps students develop non-fiction and fiction reading skills, Lyric Lab turns students from consumers of information, into creators. It serves as a great tool for formative assessment or project-based learning. 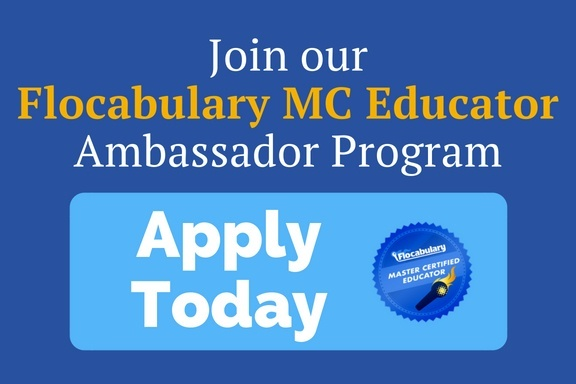 With all of these new updates, students can now practice reading, writing, speaking and listening skills within every Flocabulary unit. The Flocab team will be rapidly developing Lyric Lab in the coming school year, and we need your help to make it even better. If you have comments or suggestions, you can always send us feedback directly in the Flocabulary unit—simply click the “Feedback” button on the bottom right corner of any Flocabulary page. *Teacher dashboard data is available for school or district licenses.